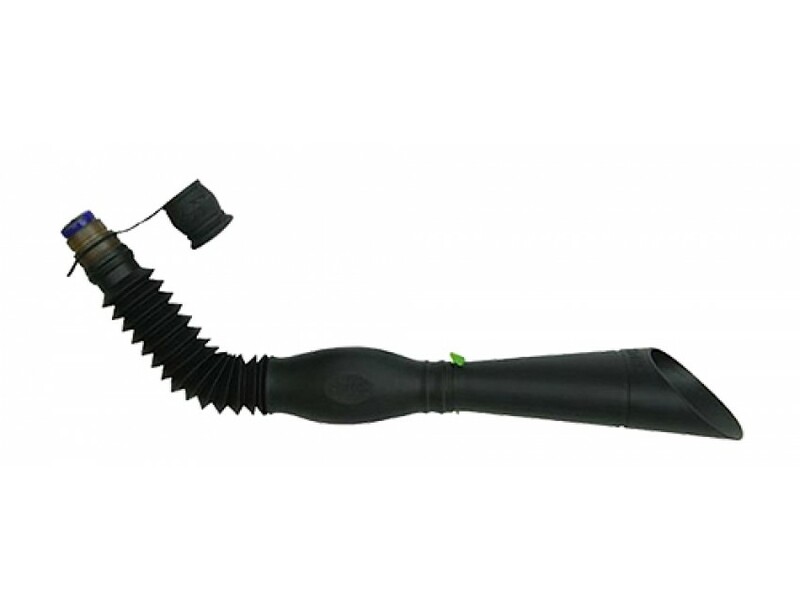 The Baffle Bugle allows you to precisely control volume while maintaining the high pitched bugles that bulls make. We put a baffle in the tube that opens for greater volume or closes for back pressure, so you can bugle those high pitched bugles with lower volume just like the bulls do. If you want a bugle that growls, bugles and chuckles with adjustable volume, then you want the Baffle Bugle. The Baffle Bugle Hose with Bulb and Resonator End includes two blue Snap-On reeds, patented Support Shelf mouth piece, protective rubber cap and single lanyard.